Hughes, JSC, Jim Lee, Dell’Otto, Molina … and Doritos? Here is another round of HTF books! 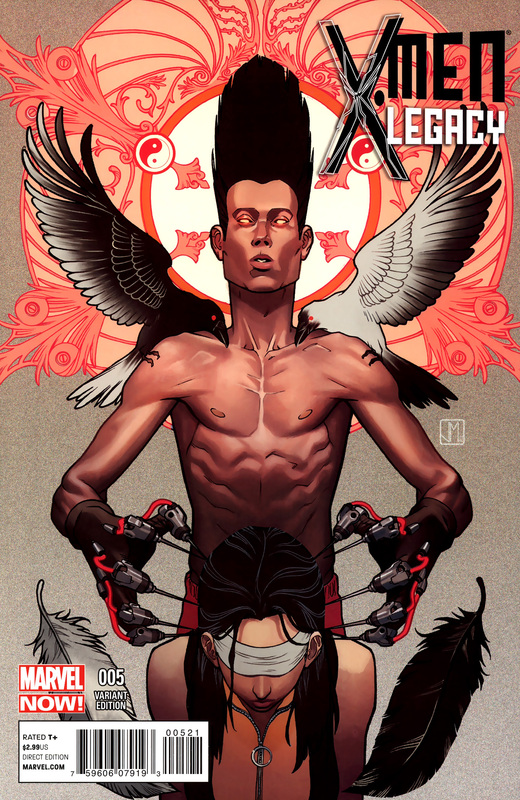 Did not know there was a comic based on the popular video game, and apparently no one else does either. 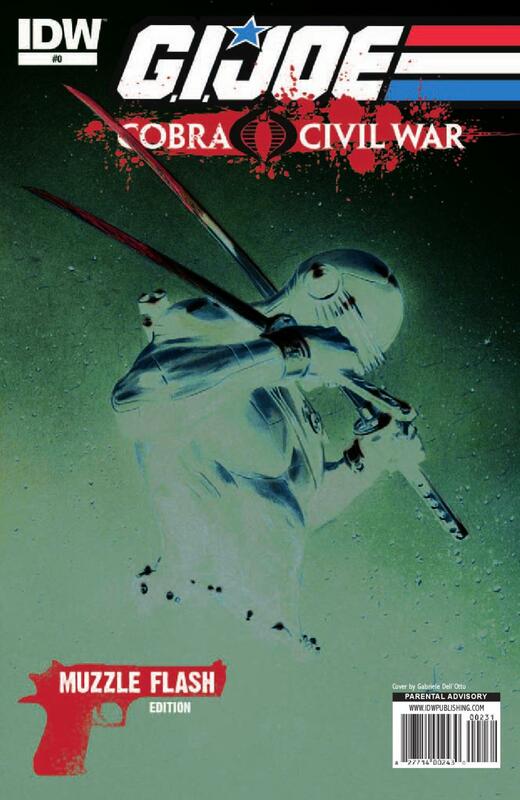 Very rarely does DC or Marvel put out a book with as low a print run as this one had. This cover has a lot going for it: Hughes, low print run and skinny Kevin James front and center. 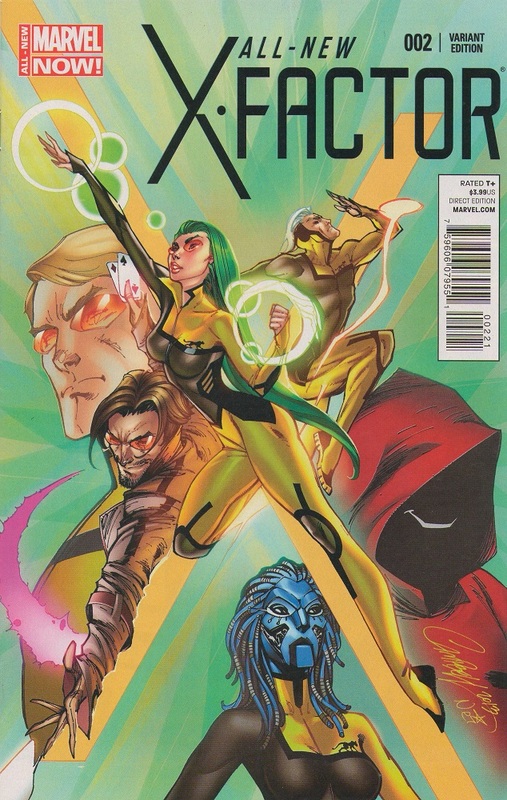 I have no idea what is happening on this cover, but it looks bad for Blindfold. Anyway, hot artist and low print run is generally a great formula, but not here, yet. There are a few of these on eBay internationally, but only 1 domestically….guess those Europeans liked Legacy more than Americans. How did I miss this promotion? These were mail-in giveaways as a Doritos promotion only at Dollar General back in March 2016. I would hate to guess how many of these were actually produced, but I would think it is a small number. I am interested in how these were actually shipped to people and if they ended up in the hands of collectors in high grade. As a side note, the Superman Adventures cover was drawn by the increasingly popular Jonboy Meyers. I like Campbell a lot, but don’t really like his team-up covers all that often. That being said, sub-1000 print run on ANY JSC variant is gold. Currently 1 on eBay. Don’t know much about this variant. Can’t find information on the ratio (although it may be 1:10?). All I know for sure is that they took all color out of the book, there are only a couple on eBay and this is Dell ‘Otto. I have located a couple copies on a few websites, so the savvy collector may still be able to find this one on the cheap…. Jim Lee is an icon. His pencils are still among the best in the business, even after all these years. When you can locate a super low print cover of his from the Big 2 for less than the cost of a new pair of kicks, it’s a no-brainer (but you have to find this first). I remember that Django Jim Lee variant was selling for $300 on eBay when the movie came out because of the controversial subject. I had one and thought about selling but didn’t. Was my first lesson in not holding onto something past it’s relevance. Here is your second lesson. Many books have a tendency to ebb and flow. 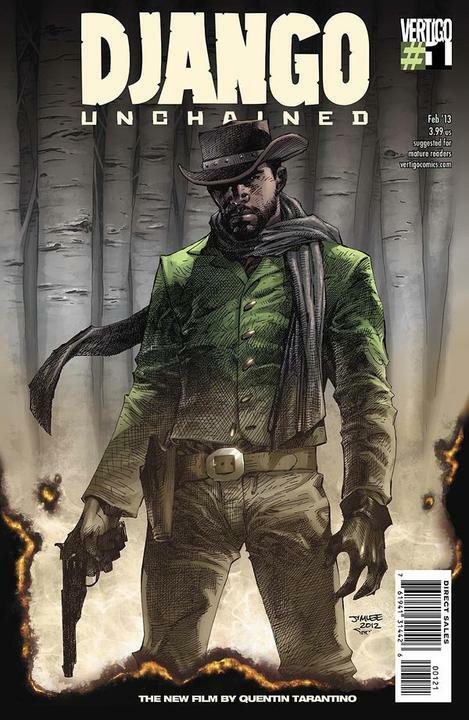 I think that Django Jim lee variant will be one of them. Ive sold about 10 copies in the $125-$250 range. Once it dropped below $100 I stopped selling what I have left and have even bought a few in the $30 range. It will spike again. You are correct about holding books too long, but you have to be able to tell which books are spiking and will only go down and level out, and which books will go up and down over and over again. Why would it go back up? Hughes and Williamson on a book… awesome. The Muzzle Flash Edition was released 3 months after the original release of issue #0. It is mostly the black & white art with highlights of color. Generally, the gun muzzle flashes and explosions are colored, otherwise no content changes. I found the muzzle flash GI Joe a few weeks ago when I was on a dell’otto hunting mission. I missed out on that Doritos promotion, but keep an eye out for the DC mini comics currently available in Kellogg’s Pop Tarts. I sent in for the Doritos Batman/Superman Variant. Arrived in a manilla folder with no cardboard. It had been bent multiple times, arrived in VF possibly lower. I would imagine there will be no 9.8s or even 9.6s of these issues. Great article Ben – really missed these. 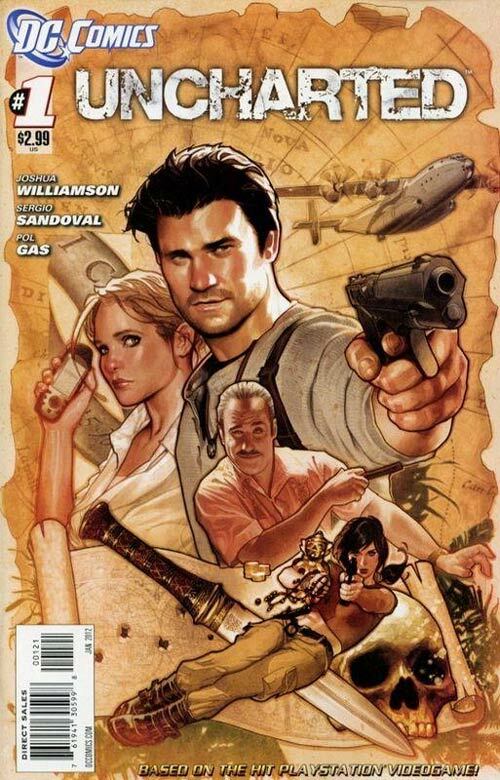 I’ve been looking for the Adam Hughes Uncharted #1 cover since it came out! A print run of 617 totally makes sense – at most stores or conventions where I ask they have no idea what I’m talking about including one booth a Boston Comic Con that “specialized” in Adam Hughes! Great list Ben! King of Ghosts!